George Owen, who played for the Boston Bruins and also was elected to the College Football Hall of Fame, was the first NHL player to wear a helmet. 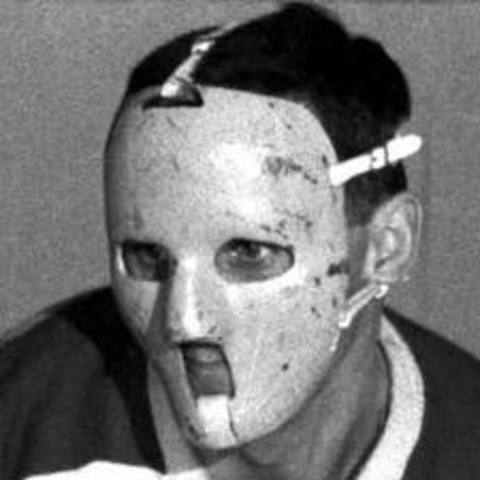 Clint Benedict became the first goaltender to wear a mask in an NHL game on February 20, 1930. 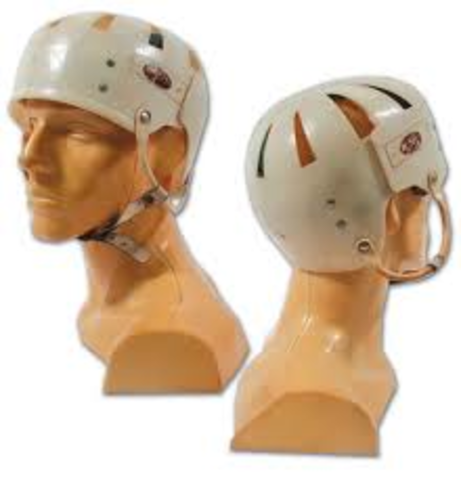 No other player thought about a helmet until Toronto's King Clancy tripped Boston's Eddie Shore. To retaliate, Shore hit Bailey from behind. Bailey hit his head on the ice so hard that a priest at the game offered last rites. Bailey lived, but his playing career was over. 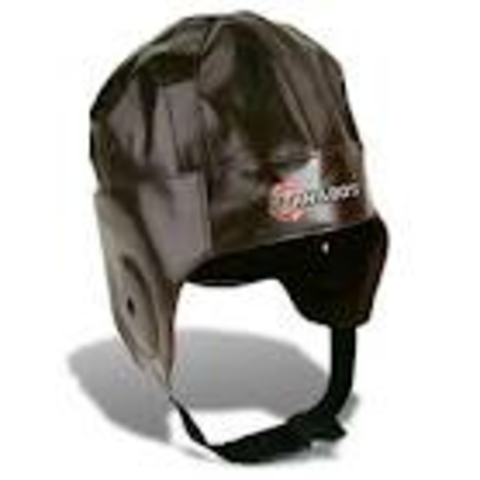 In the 1936 Olympics, leather helmets with wire caging to protect the face were first seen. 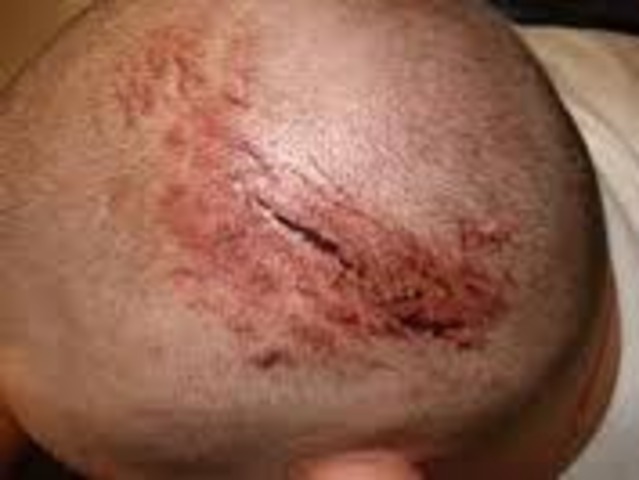 was also inflicting injury to opposing players. 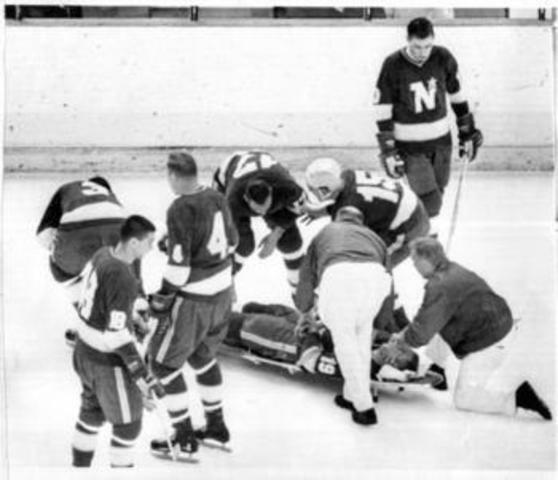 On January 13, 1968 in a game between the Minnesota North Stars and Oakland Seals, two players hit and one fell hard to the ice. With blood running from his nose and ears, he was rushed to the hospital. Four doctors worked for 30 hours to try to save him, but were unsuccessful as he died. 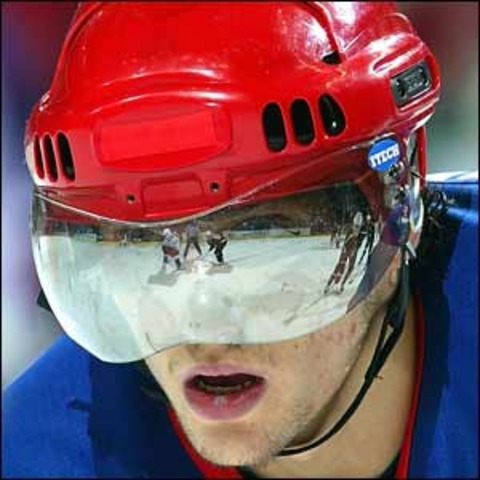 The first player to wear a shield was Greg Neeld in 1973, after he had lost his left eye due to an opponent's high stick. 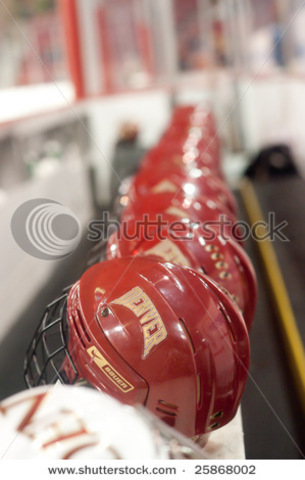 70% of players were already wearing helmets by this time. 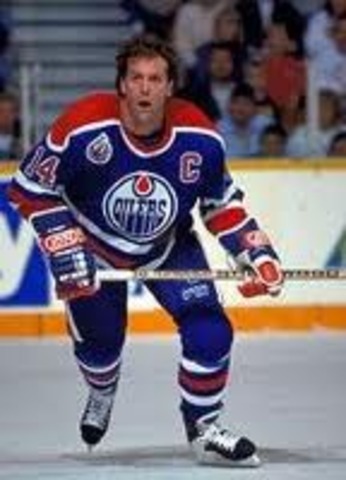 The last player to play without a helmet in the NHL was Craig MacTavish of the St. Louis Blues during the 1996 to 1997 season. 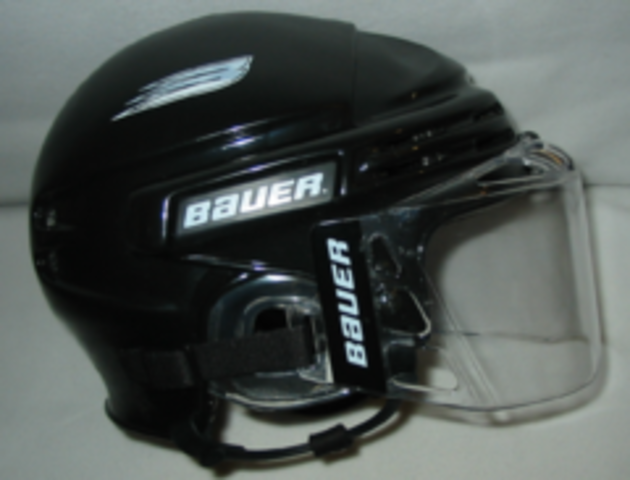 The American Hockey League, the top minor league in North America required all players to wear shields prior to the start of the 2006–07 season. 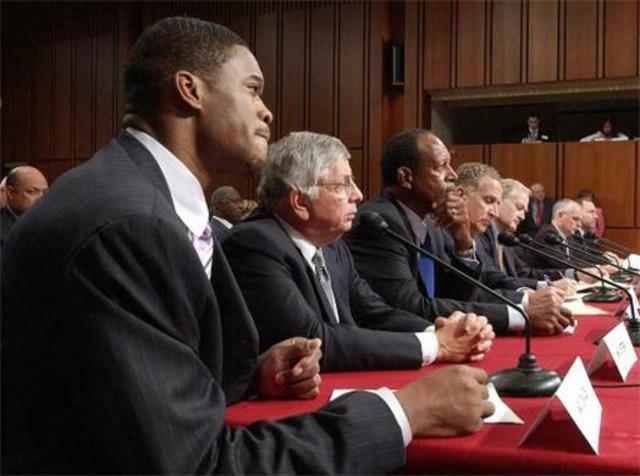 The NHL "strongly recommends" them, and most players do wear them.